Patricia Keane was told aged 10. 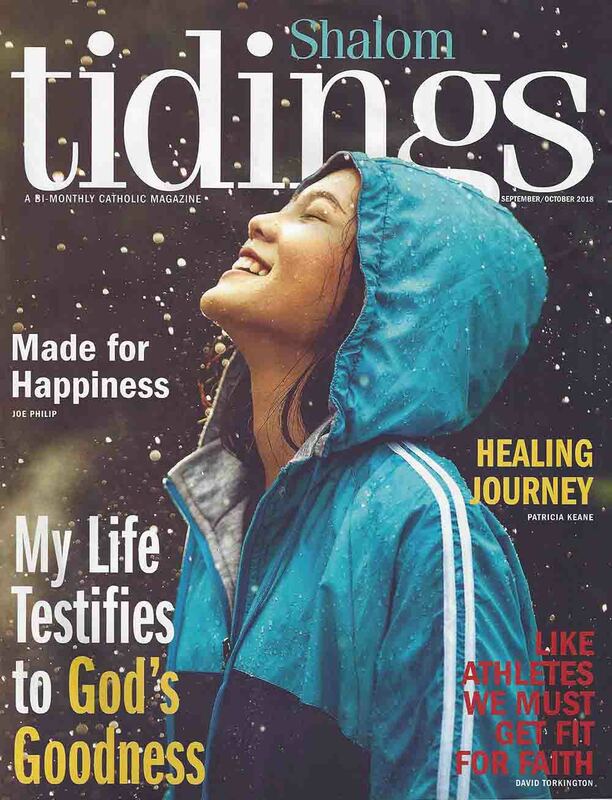 She now writes for Shalom Tidings who has a readership of 4 million. Patricia began contributing monthly articles to the Medjugorje Messenger in December 2017. You can read her popular series here.